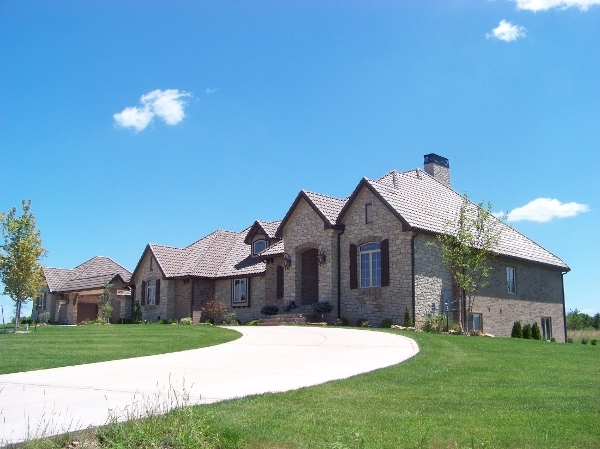 Welcome to McCollom Construction, Inc. | McCollom Construction, Inc.
For more than 30 years, Mark McCollom of McCollom Construction, Inc. has been building custom homes and commercial property for the Wichita Metro area. Our company's driving force has always been to help make people's dreams come true. 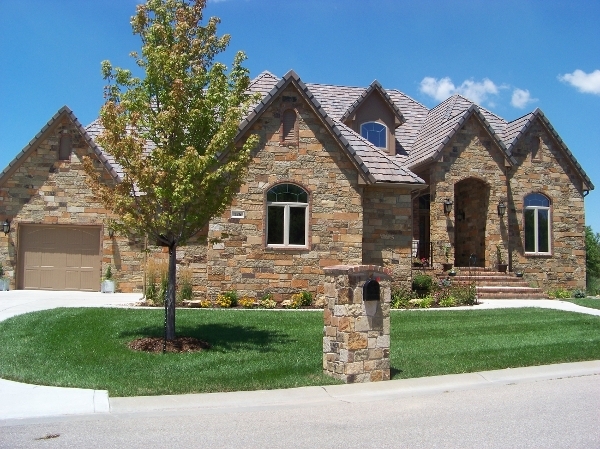 We strive to provide our customers with a quality home at a reasonable price. McCollom Construction is building a better way of doing business. In addition to custom homes, McCollom Construction builds commercial properties and remodels existing commercial properties. Mark McCollom, owner of McCollom Construction, Inc. in downtown Augusta, has more than 40 years of experience in Commercial & Residential Construction. With a driven management team, and thorough construction crews, we deliver projects on-time with exceptional quality and workmanship. McCollom Construction is a certified Green Builder and an Energy Star Partner. You will have our knowledgeable staff and outstanding job superintendents to assist you through every step of the process during your project. 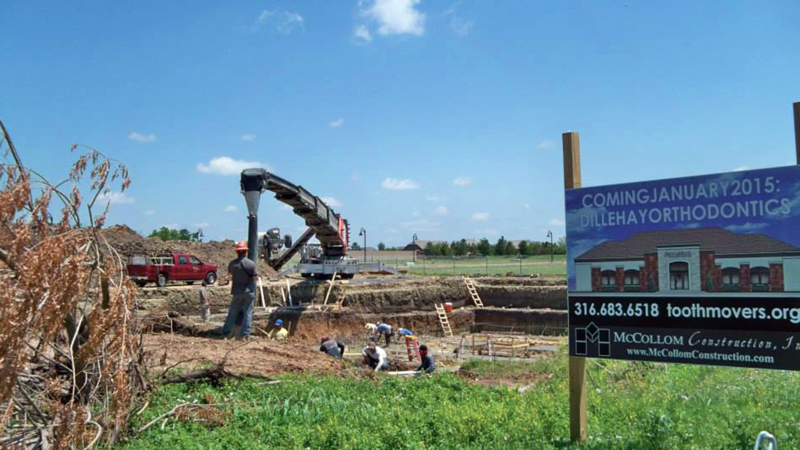 McCollom Construction understands the importance of your project….. That is why we will always be here for you. City of Eldorado Water Plant. From the laying of the foundation to landscaping to putting the finishing accents on a home's exterior, no detail is overlooked. McCollom Construction, Inc. can design your dream home. We use modern designs and personally work with each client to ensure the design exceeds their expectations. McCollom Construction has built an enviable 40-year legacy of quality and craftsmanship by creating residences which serve as elegant sanctuaries where families are free to live, work, and dream! Artistic designs, a white glove approach to serving our customers, and an unwavering commitment to detail sets McCollom Construction projects apart from others. Integrity without exception and craftsmanship without compromise are our mission. Our team will build the project of your dreams and help ensure you and your family have the perfect setting for future memories to be made and shared. Below is a portfolio of communities McCollom Construction, Inc. builds in and projects we are working on or have finished. Are you looking for a builder who can make your dreams reality? The McCollom team will work right next to you, in person, to create the space that will exceed your dreams and create memories for years to come.